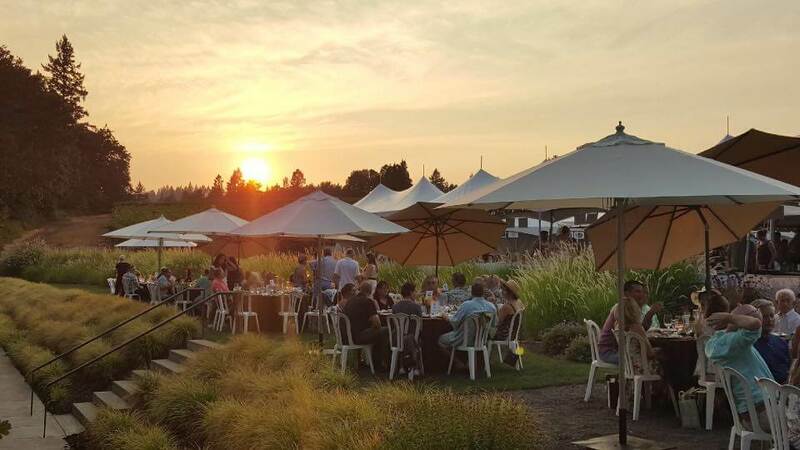 Bounty of Yamhill County’s signature event at Sokol Blosser Winery features 20 chefs paired with 20 farmers to create a walk-around feast celebrating summer’s bounty. Sip wines from 25 of Yamhill County’s most prestigious producers, while mingling with the winemakers and chefs. Take home a treasure from our 500+ bottle Wall of Wine! Must be 21 or over.